It was a real pleasure to be part of Yvonne and Brian’s wedding at this beautiful venue in Knightsbridge. I was really pleased they booked me, not only because I felt we got on really well but I was looking forward to capturing all the little traditional Chinese elements of the day. 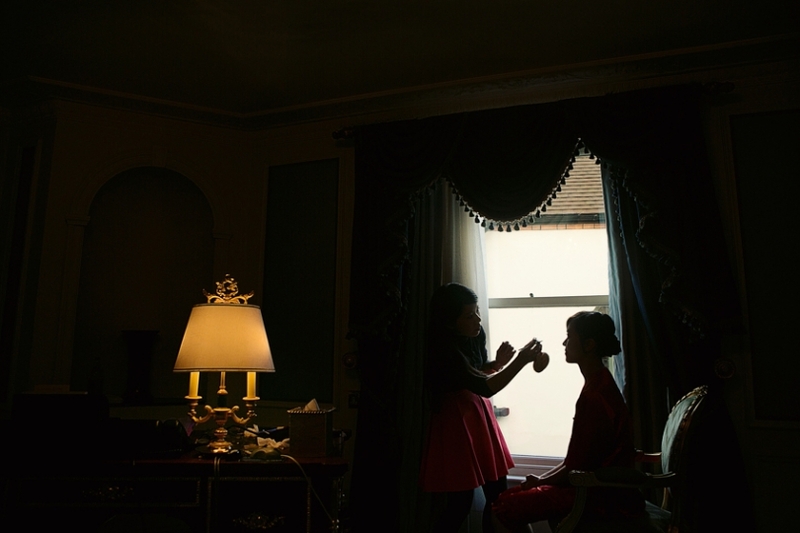 The day started with Yvonne getting ready at The Bentley, followed by a quick trip to meet Brian at their flat for some getting ready shots of the groom before capturing the tea ceremonies for Yvonne’s and Brian’s parents, which was a joy to document. 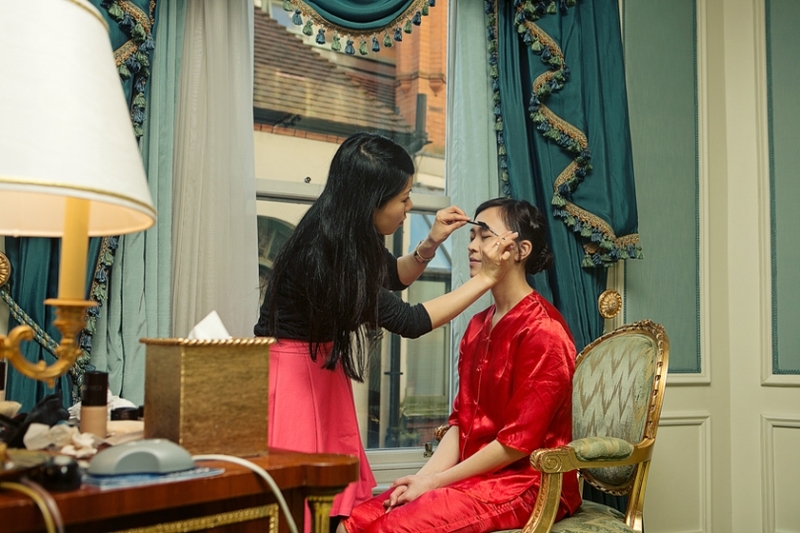 After some family photographs I joined Yvonne and the bridesmaids on their journey to the Mandarin, where I captured her getting ready for the ceremony. The service was very heartfelt with lots of emotion captured (which is what I love the most about documenting weddings). After the ceremony we had a little break in the rainy weather and therefore managed to get out to the garden for some softly posed photographs. The reception and wedding breakfast was very relaxed and there were lots of opportunities to capture lots of natural shots of guests enjoying the day. I also managed to get some great shots of the speeches, one of my favorite parts of the day. It’s fascinating how quickly you get to know people through the kind words and paragraphs of a wedding speech and it’s great to be able to capture the reactions to those words. I wish Yvonne and Brian all the very best for the future, thank you for allowing me to be part of your day.